It’s been such an honor working with Tampax as part of the fEMPOWER Network this year. As someone who has been a fan of the brand since high school, I can honestly say the partnership was a no-brainer for me. It’s important for me to work with companies that I love, but also those that give back to society. Social good is essential these days because it CANNOT always be about the bottom line. We try to teach our children these same values. It makes complete sense to surround ourselves with people who hold the same thoughts to be true. 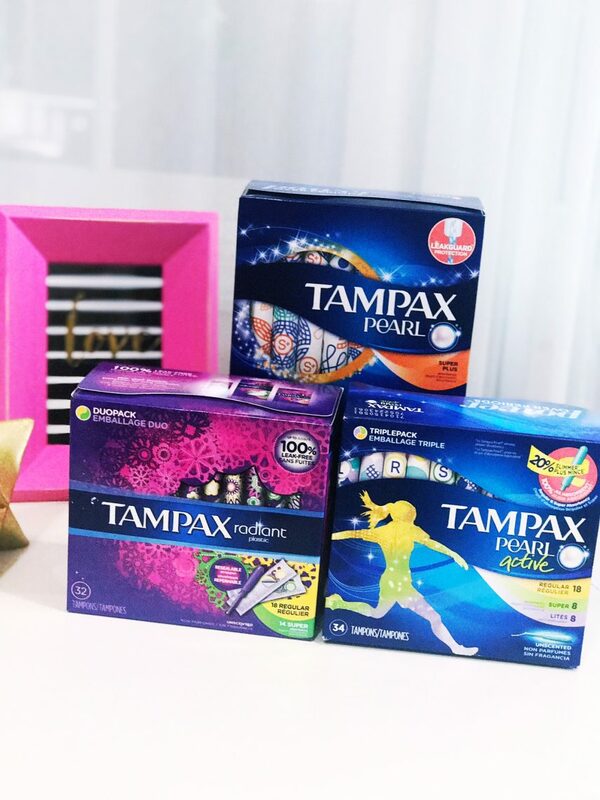 Tampax asked me if I wanted to participate in a social good campaign in honor of Menstrual Hygiene Day- one where they would donate 40,000 Tampax tampons to a charity of my choice and I jumped at the chance. How could I NOT?! Tampax and I worked together to find an organization in NYC that helped girls helping them grow physically, emotionally and academically stronger. Menstrual Hygiene Day (aka MH Day) is an international day that seeks to raise awareness around the importance of menstrual hygiene and also showcase the challenges that many girls and women around the world encounter during their menstrual cycles. This year it took place on Sunday, May 28, 2017. Knowing that access to menstrual products can be difficult for underserved women and girls, Tampax stepped up in this Menstrual Hygiene Day by donating one million tampons in the United States. No matter who you are, or what your circumstances may be, Tampax has you covered. Period. I loved what this group was all about and we both thought that the donation made complete sense! Did you know that girls participate in sports in NYC at half the rate that boys do? I can actually attest to this because I didn’t play a single game growing up! I mean – NADA! With 72% of their girls signing up for a sport in school, talk about an impact! PowerPlay’s programs for girls and young women seek to stem the decline in confidence that occurs three times more often in girls than boys from elementary school to high school. If girls don’t see it, they won’t do it. Girls miss out on opportunities to learn from positive female role models who look like them. 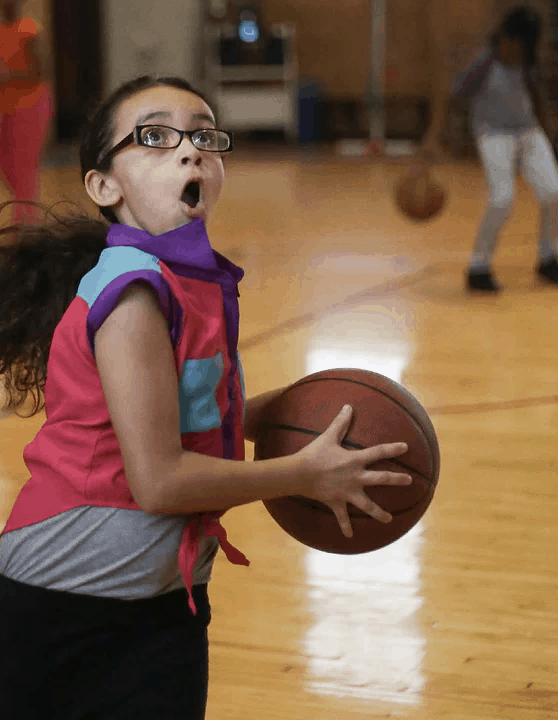 Using sports as their hook, PowerPlay starts a dialogue, offers the chance for critical and analytical thinking and opens the door to personal, academic and career growth for girls at all stages of their development. 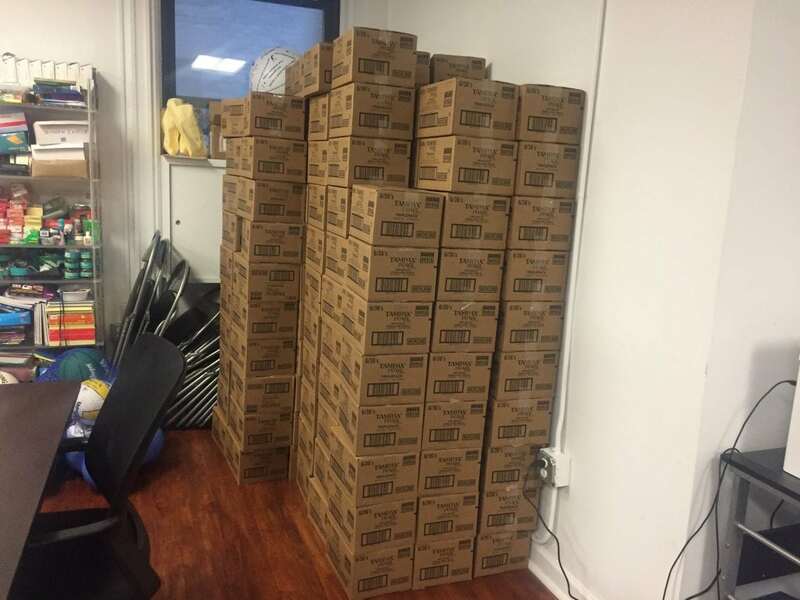 Thank you to Tampax for making such a wonderful donation this year in honor of Menstrual Hygiene Day!! I truly believe that companies who participate in social good GET what being part of a community is all about. It’s not always the bottom line. Making a difference whenever and whenever you can – MATTERS. Previous Post: « I’m Going to Give You A Bear Hug Picture Book Giveaway!